Make your own collage! 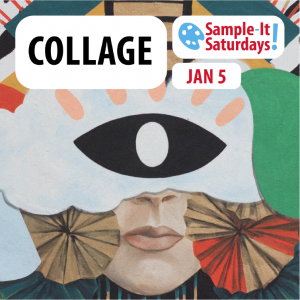 We’ll have magazines and paper for you to cut up, assemble, and apply onto your own panel! Carve into a linoleum block, print it onto paper, and take it home! 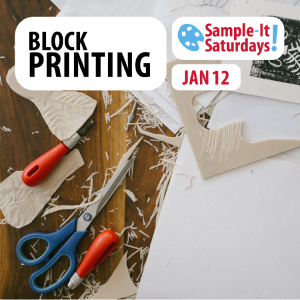 Join us for this demonstration of block printing on paper, using Speedball Art Products printing inks and Arnhem 1618 Printmaking paper! Origami Paper Folding! Come in and try all of the wonderful decorative papers we have to fold your creations! 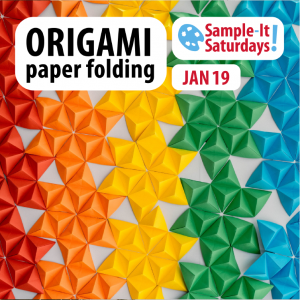 We’ll have everything you need to make an origami creation all your own! Valentine’s Day is around the corner! Make it unique & special with a handmade valentine! 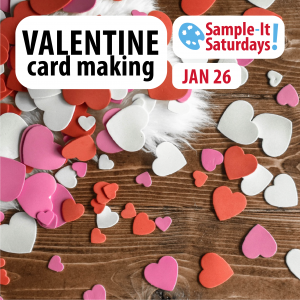 We’ll show you how to make different kinds of valentines, using supplies and materials on our shelves. Learn how to use wax seals for that extra bit of oomph!